Açıklama : Looking for a high bandwidth solution to meet the requirements of increasing server virtualization and consolidation? Finding it difficult to realize the full bandwidth potential of your server running I/O intensive applications?\n\nHP StoreFabric SN1000 16Gb Host Bus Adapters enable more rapid storage and retrieval of critical information when using high bandwidth cloud applications and storage intensive applications such as backup, database transactions and rich media. 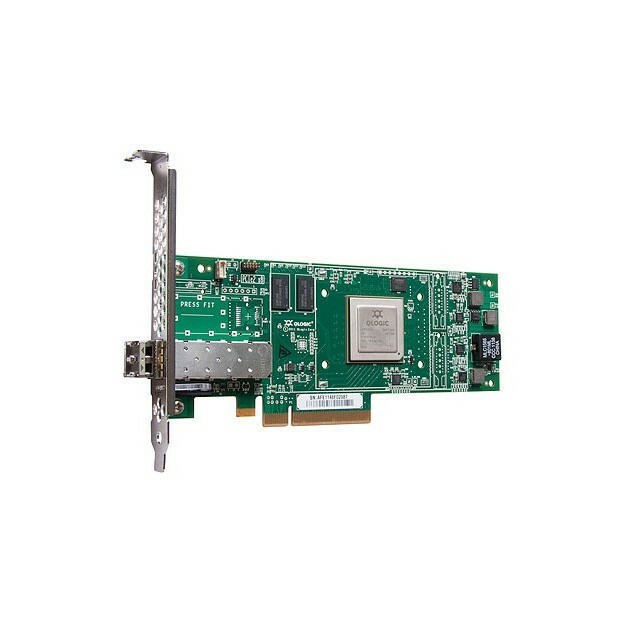 Designed for environments with greater virtual machine density and bandwidth requirements, the SN1000 16Gb HBAs enable more applications and virtual machines to run on a single server and port, resulting in reduced cabling and higher return on IT investment.\n\nA 16Gb FC HBA is backward compatible with 8 and 4Gb storage networks and will protect future investments. With the ability to deliver twice the I/O performance of 8Gb FC HBAs, the SN1000 16Gb HBAs take Storage Networking performance and efficiency to the next level. \n• The HP StoreFabric SN1000 16Gb Host Bus Adapters deliver twice the I/O performance of 8Gb Fibre Channel HBAs. \n• Ideal for the implementation of virtual servers with the power to drive multiple virtual machines.